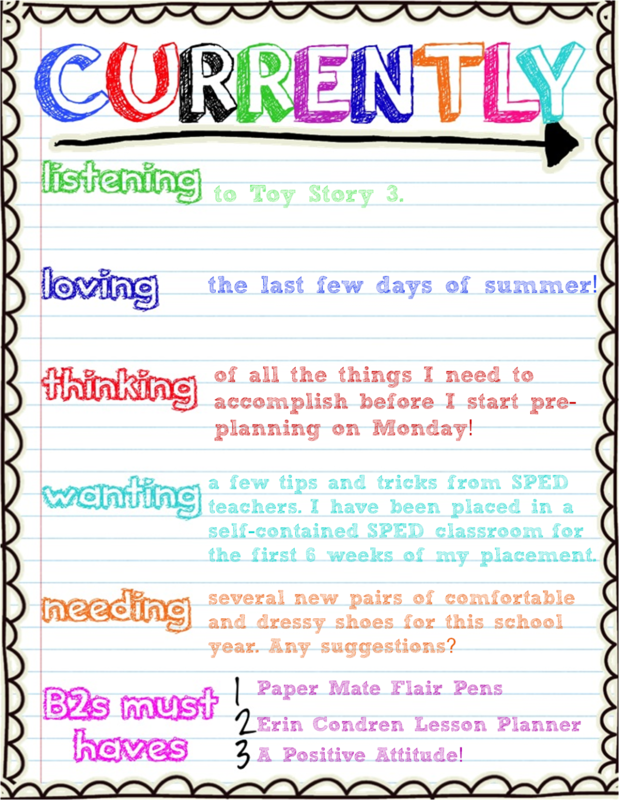 Of course, no teacher is complete without a great lesson planner and Erin Condren is by far the best. "Make it a great day or not! The choice is yours." I love the name of your blog and I also love Paper Mate Flair pens! 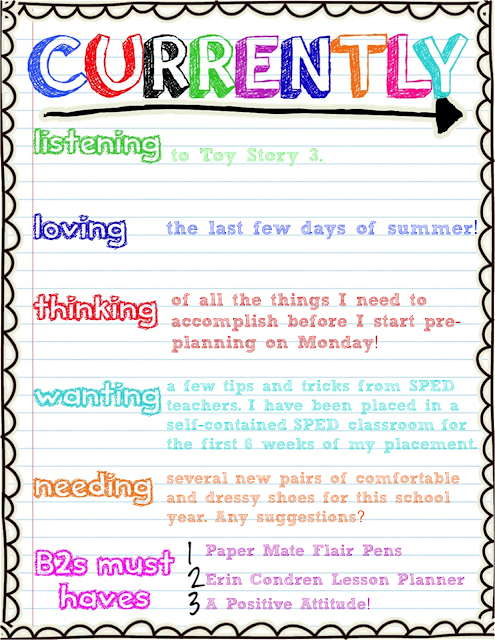 That is awesome that we have almost the same Back to School Must Haves! Thanks for stopping by! I am obsessed with flair pens, too!! 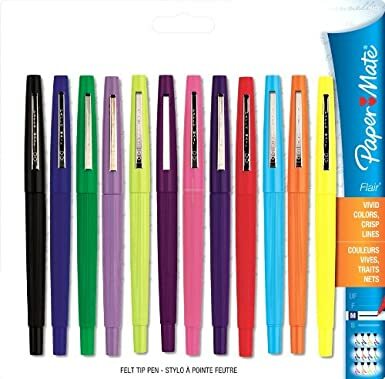 Have you used the Pilot G-2 Click Gel Pens? A-mazing!! Oh no! I hope you receive it before you move! That is the same planner I have and I love it. :) Thanks for stopping by! Good luck with your SPED placement. Get to know the kids interests...it helps a lot! That is a great tip Kate! I think it applies not only in SPED, but also in Gen. Education. Thank you! You found out your placement! How exciting! From the short time I spent in special ed, my tip would be get accustomed to Boardmaker. I used it for everything I did! I has a bit of a learning curve but once you get the hang of it, it is so simple to use! I wasn't sure what Boardmaker was before I read your comment, but I just looked it up! That is such a great resource and they have 30 trials, which would be perfect for my 6 week placement. 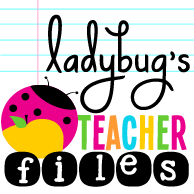 Thank you so so much for showing me this great resource!